With a company mission to "better people's day," San Francisco-based Philz Coffee — which also has locations in Los Angeles and Washington, D.C. — strives to make going out for coffee nothing less than a joyful and deeply personal experience. Baristas grind the beans for each cup right after you order. They’ll add the cream and sugar themselves to suit your taste. And unlike Starbuck’s, they don’t ask for customer’s names; after all, that’s what you do for people you don’t already know. That also drives many, many, many job applicants to Philz. The cult following Philz enjoys in the Bay Area (Facebook founder Mark Zuckerberg is a longtime customer) makes it a high-demand workplace. And just like Philz wants to please customers who sometimes wait in 15-minute lines for a cup of Joe, the company also aims to please those who line up to work there. "Our whole mission is to better people's days and to take that overall guidance to recruiting," says Frey. Frey explains how Philz applies its personal, people-first philosophy to its candidate experience. Frey says when hiring, Philz is on the lookout for kind people. "Are you in your gut a nice person?" she says the company asks. Similarly, she says Philz tries to exhibit that same kindness and courtesy to its applicants. Step one in that process: Don't blow off applicants. "We contact absolutely every person who applies to Philz," she says. "It's really important. We look at all our communication [to candidates] to make sure it communicates warmth, even if they are not a fit for Philz. Because everyone deserves that. That is our customer experience. That is the experience we deliver to each other. 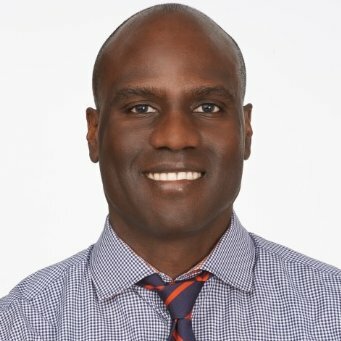 So we absolutely want to deliver that from a candidate perspective." Philz applicants have the option of submitting a video, up to two minutes long, along with their applications. The video must answer a basic question: Why do you want to work at Philz? "We want to understand deep down what makes someone tick, what makes them excited," says Frey. "Are they going to be the right person behind the counter?" Inviting prospective Philz team members to make a video — and share their stories in a much more personal way than a traditional paper application and resume — is another way Philz replicates the personal touch it brings to serving coffee. 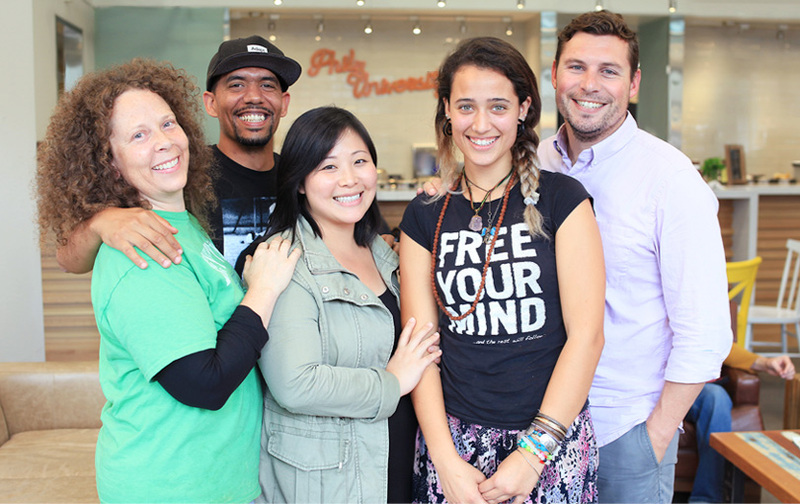 In their videos, some applicants tell heartfelt, tear-jerking stories about their own personal memories of Philz. "Some like to write songs about Philz and their first Philz experience and what it meant to them," Frey says. When candidates are allowed to share more of themselves, it helps them feel like they’ve made a more meaningful personal connection to their possible future employer. They have a chance to showcase their passion for Philz. And it helps give Philz a deeper look at whom they’re hiring to represent their brand. “One of the most important aspects of our culture is authenticity - so we get a chance to see people being exactly who they are!” says Frey. “We want people who are warm and are going to have a connection [with customers]," she says. And that video is a great opportunity for an applicant to make that first Philz connection. "Our recruiters are world-class," Frey says. "Every single one of them brings so much energy to each interview." She says each candidate who meets with a recruiter for an interview can expect an experience that's warm and personal. "The things we talk about all the time are, 'Did that candidate walk away saying you were present, you were warm, you connected, it was a good use of their time?" says Frey. To do this, no recruiter is reading a script during an interview. “This sounds small, but its actually quite meaningful,” she says. For new stores, Philz routinely breaks out the big guns to give candidates a personal connection to the company. "For new store openings, our CEO Jacob Jaber interviews every single store leader," Frey says. "That is really important for us to maintain a quality bar. And, because it is sending the clearest signal possible that this is one of the most important roles in the company." No matter how pleasant you make the interview process, sometimes you end up having to say "no." Philz tries to make rejections as painless as possible. One way they do that is by not subjecting candidates to a tortuous, drawn-out process where their fates hang in the balance. "The goal from application to hire is 14 days," says Frey. When they have to decline a candidate, Philz prefers a quick and merciful end to the process. They recently transitioned to sending declines via email instead of over the phone, which 65% of candidates prefer, according to a LinkedIn survey. "We have very tight parameters around the timeliness with which we respond to candidates," says Frey. And on those happy occasions when the answer is “yes,” Philz makes it a party. "At the offer stage, we want it to be a celebration — a really exciting moment," says Frey. 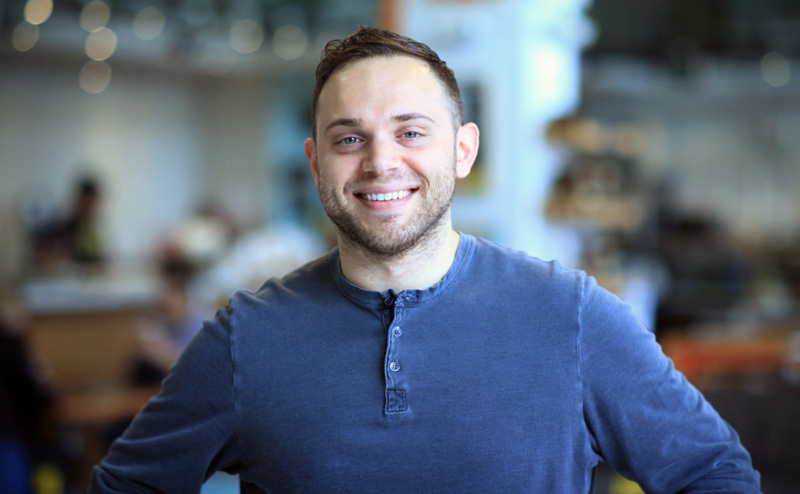 "We want to make sure that we're celebrating every single hire and let them know that they're joining the Philz team." That way, the same sense of celebration filters to the customers. "We are a feedback-obsessed culture," Frey says. So the company is constantly looking inward to see if it’s living up to its mission of creating a Philz-worthy hiring experience. “We record all of our interviews so we can watch them back for feedback on how the recruiter was in line with the Philz brand,” she says. Any feedback is passed along to the recruiter from their direct leader and incorporated into their development plan. Frey adds that candidates will soon be asked to fill out a recruiter effectiveness survey. In return, Philz also provides feedback to some candidates, which is a good habit to get into. A LinkedIn survey finds constructive feedback makes talent 4X more likely to consider your company for a future opportunity. 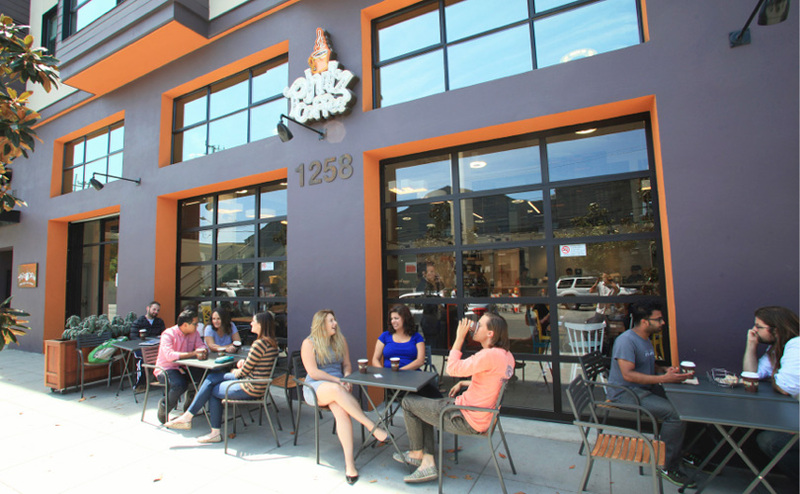 A personalized, customer-focused strategy is what’s made Philz a sought-after coffee brand. And its personalized, candidate-focused recruiting process has given it a strong talent brand that makes Philz a sought-after employer. LinkedIn has found that a strong talent brand that establishes your company as a great place to work can reduce your cost per hire by up to 50 percent. And it lowers turnover rates by 28 percent. "Delivering a candidate experience that is the same experience that a customer would receive,” Frey says about her mission. “Whether they are a 'yes' or a 'no,' we have bettered their day." And they’ve made Philz as great a place to interview as it is to get a cup of coffee.